Surrey City Centre is proud to be a strong supporter of the performing and visual arts. 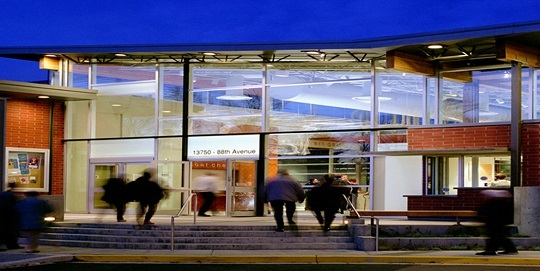 In 2008, Surrey was designated a cultural capital of Canada and continues to showcase its cultural diversity through award-winning exhibitions of fine art. Surrey City Council proudly supports public art and is home to a growing number of public art installations. 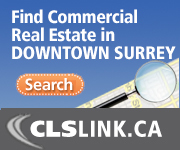 Projects specifically located in Surrey City Centre can be seen here. The mission of the Arts Council of Surrey is to promote and foster the literary, performing and visual arts in the City of Surrey. They strive to create awareness, appreciation and pride in the artistic and cultural achievements of the community through the sponsor and production of more than 15 events each year. 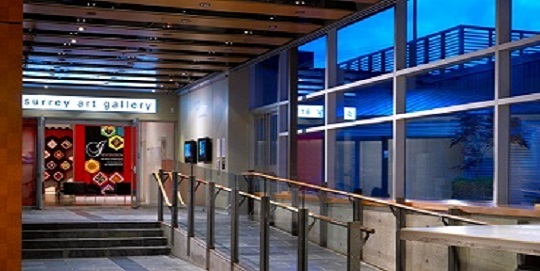 Surrey City Centre is located within blocks of the award-winning Surrey Art Gallery. The gallery has hosted over 500 exhibitions since 1975 and boasts works from Vikky Alexander and other various artist in their permanent contemporary collection. Recent Exhibits include Ruth Scheuing: Silkroads, Robert Davidson: Eagle Transforming, and Four Seasons of the River by Joseph Dan Duarand. Information on current exhibitions and gallery times can be found on the Surrey Art Gallery website. Surrey Arts Centre showcases a variety of outstanding theatre, music and dance performances weekly. Ticket and show information can be found at the Surrey Arts Centre Box Office.